U.S. Rep. John Culberson, R-Texas, left, listens as Rep. Hal Rogers, R-Ky. speaks on Capitol Hill in Washington. “The movers into those districts are coming from other major cities in the U.S. that are more traditionally left-leaning cities like New York, Chicago, L.A., D.C., Boston, and they’re coming down for good job opportunities, but they’re not coming as card-carrying Republicans,” said Essalih. At the same time, the district’s Latino population is growing, and older Anglo voters are dying. Despite these shifts, Culberson still won reelection in 2016 by a dozen points. But the district went for Hillary Clinton over Donald Trump. Now, Trump is president, which brings us to our second point. “Historically, if you look at midterm elections for the party in power, the president’s party usually loses 30-plus seats in the House,” said Essalih. 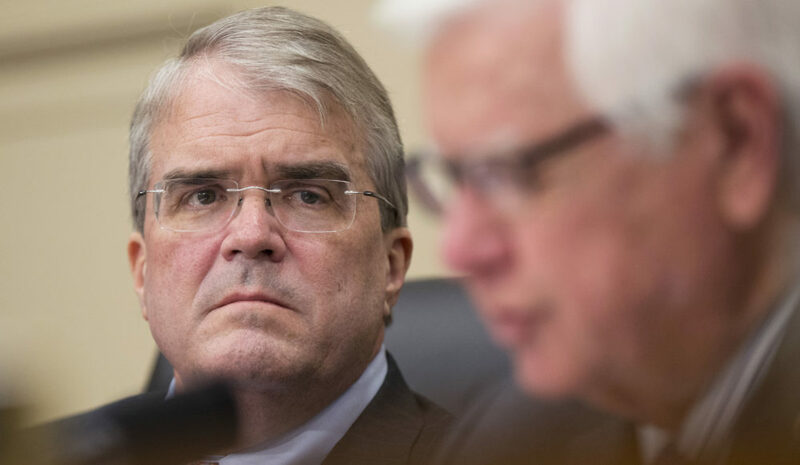 The third reason Culberson could be vulnerable: “Women are very angry. They’re angry at institutions, at men in general. They’re just angry,” said Nancy Sims, a political analyst at Pierpont Communications and lecturer at the University of Houston. 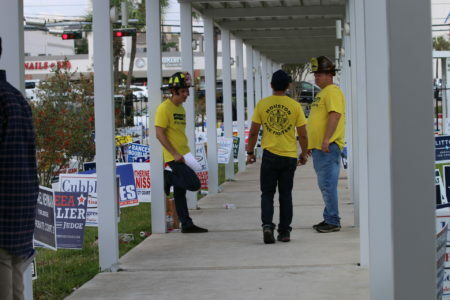 With such a crowded field, the Democratic primary will likely go to a May runoff. If the eventual nominee wants to beat Culberson in November, they’ll still need to win over disaffected Republicans. 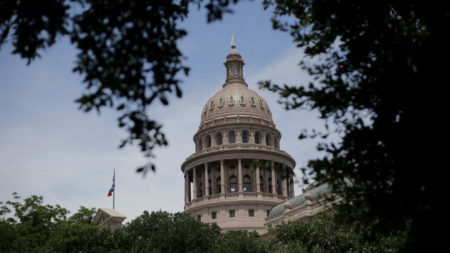 Bob Stein, a political science professor at Rice University, said that will be expensive. “It might take as much as $1.5 million to $2 million to really go after crossover Republican voters,” he said. Stein thinks calling the race a toss up is a bit of an exaggeration, and that there are plenty of long-time 7th District Republicans who will never vote Democratic. But there’s one last factor that could tip the balance against Culberson: Harvey. The 7th overlaps the Addicks and Barker Reservoirs, which flooded surrounding neighborhoods during and after the storm. Culberson has been working from his seat on the House Appropriations Committee to get disaster relief money to his constituents. But for many, that money isn’t coming nearly fast enough. 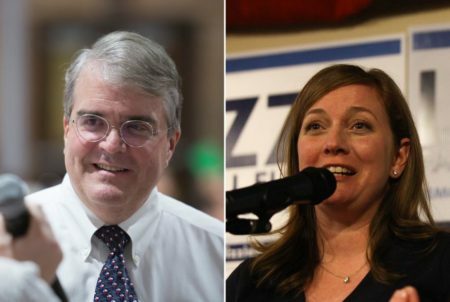 Two years ago, Culberson faced two primary challengers who, combined, captured more than a third of the Republican vote. Stein said virtually all of those who voted against Culberson live in areas that suffered heavy flooding.